We pay 1% of the buyer closing costs! Normally there is a 3% buyers agent commission that goes into the price of a house. Traditional Realtors will take that entire 3% away from buyers! 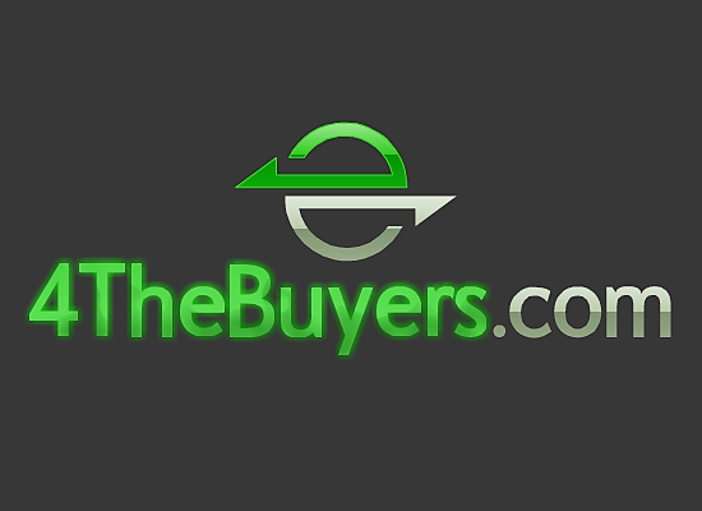 At 4theBuyers.com we contribute 1% of the commission towards the buyers closing costs and prepaids. This will greatly reduce the amount of cash a buyer is required to use at closing, preserving personal savings! We have the tools, experience and dedication to identify and secure outstanding deals for our buyer clients. Our high level of service and complete client satisfaction is our main goal with every sale.